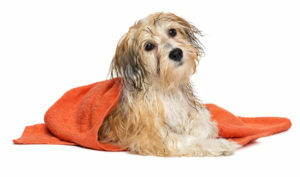 The idea of losing a beloved family pet right before Christmas to tragedy or accident is a nightmare. 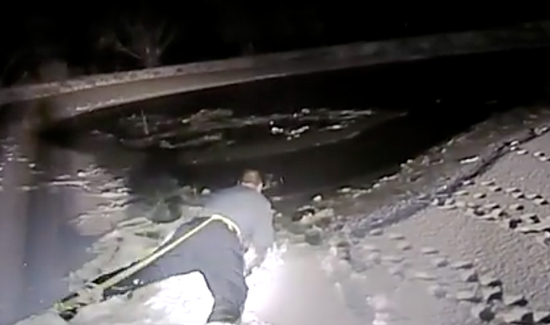 But thankfully a New Jersey police officer managed to shimmy across a frozen pond to save a dog that had fallen through the ice. Once the water hits the legs give out pretty quick and the dog didn’t have the strength to get of the hole. So Hopewell Officer Robert Voorhees fastened himself to a rope and carefully made the rescue.